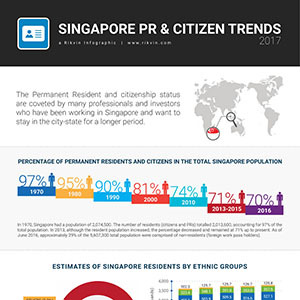 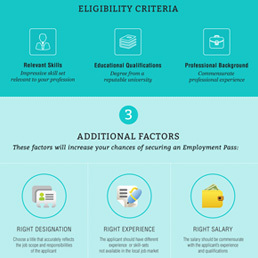 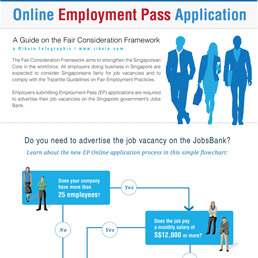 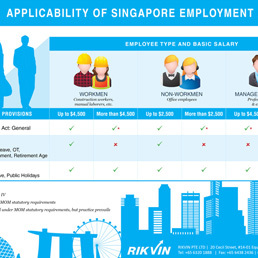 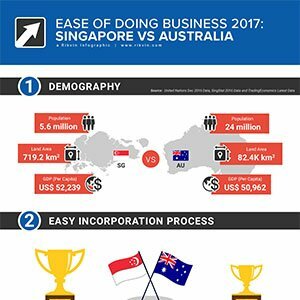 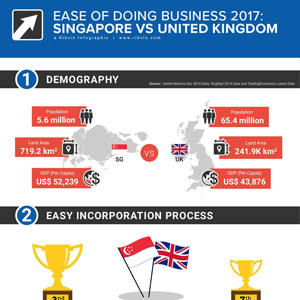 This section presents infographics relating to Singapore relocation trends, work visa requirements. 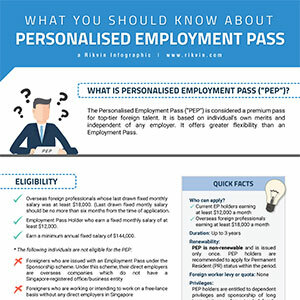 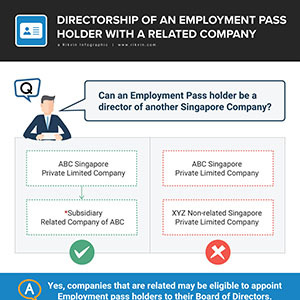 Need help with your Personalised Employment Pass application? 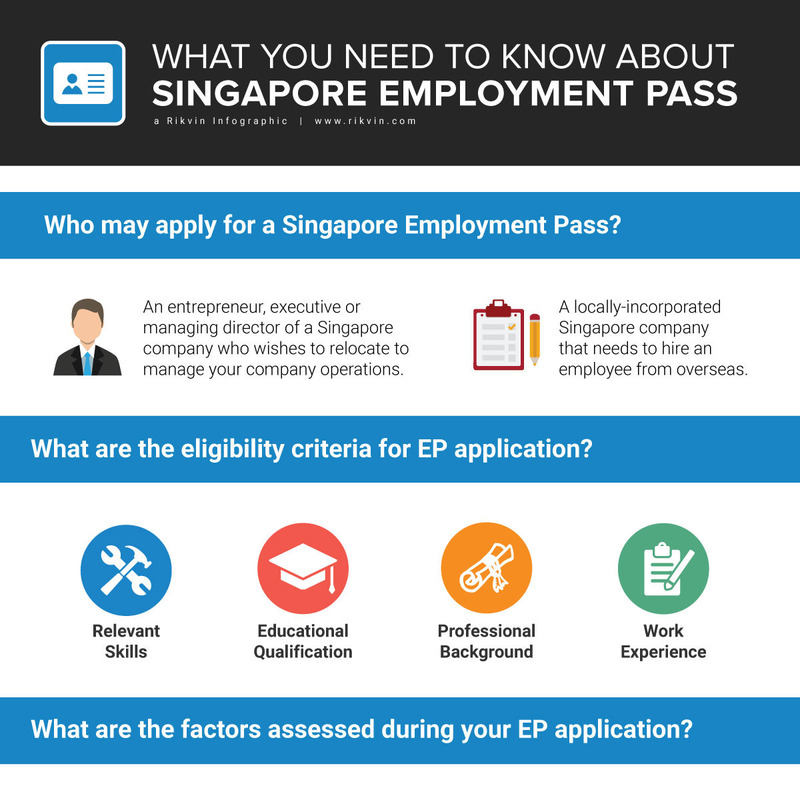 Our work visa specialists can help you! 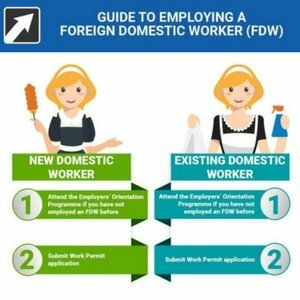 Call us at +65 6320 1888 or contact us now for a free consultation.